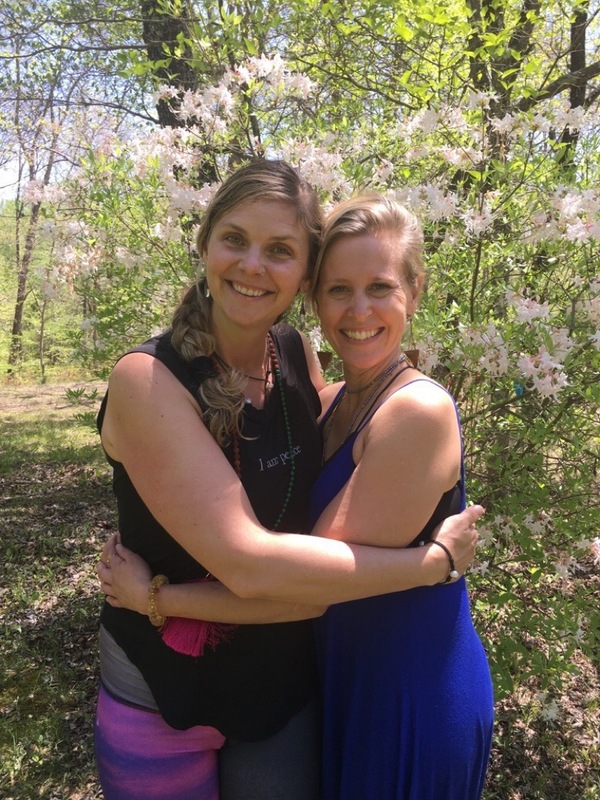 A retreat weekend devoted to soul nourishment : Awakening our Divine Feminine Nature through Yoga, Meditation, Mother Earth Circle, self love, dance, and sacred Ritual. In the spirit of honoring the Red Tent tradition, we will cultivate stillness as well as the rooted strength of the sacred feminine within. Sitting in circles of wise women helps us to be reminded of who we truly are; supports us to reclaim our divine truth together as individuals and as a community. By celebrating our creative power, we fuel the inner radiance we carry as women; this then fully opens us to fierce love and the intuitive wisdom which is our birthright. Holding this space for our goddess Light to rise up, shine and ignite. Mothers, sisters, daughters, and women of all stages: welcome! Workshop discounted at $525 if paid in full by April 1st. Space is consciously limited. To reserve your place please register by sending your $200 non-refundable deposit (or full payment) to: Gray Bear Lodge, PO Box 682, Hohenwald, TN 38462. Price includes tuition, lodging, meals and full use of facilities. Late registration fee increases to $595 with balance due before the retreat begins. Confirmation letter and additional information (including directions to Gray Bear) will be sent. (*) Please note: this retreat sold out quickly in 2018; reserve your space! We'll begin with guests arriving after lunch (2 to 4pm arrival) on Thursday May 2nd. Dinner is at 6:00pm, Orientation & opening circle follow. Sunday the 5th, finishes with closing circle, lunch, and checkout is at 2:00pm. (*) Gray Bear is a two hour drive from the airport, so please plan arrival time/ departure time with this in mind. Humbled by the presence of breath and heart, yoga awakens grace within the movement of Jessalynn’s practice and life. Her vinyasa classes encourage a smile or two, dynamic movement, pranayama practices, and the sweet surrender of ego to reveal peace. Jessalynn’s prenatal classes, Om Grown Mamas, combine postures, breathwork, and meditations that cultivate a nurturing source of strength and confidence while empowering the transformation in pregnancy and birth with grace. Practicing yoga since 2001 and sharing her experiences since 2004, Jessalynn holds certifications in prenatal, postnatal, and a 200 hour RYT yoga certificate through the Yoga Center of Minneapolis. She has a background in various styles such as vinyasa, ashtanga, jivamukti, yin, and restorative. Jessalynn is grateful to her teachers in Minneapolis and all her fellow practitioners along the way. Her 500 hour RYT certification is through Sri Dharma Mittra’s Life Of A Yogi Teacher Training. Sri Dharma’s training focuses heavily on the classical teachings of yoga with a strong emphasis on the eight limbs, spiritual dimension of yoga, as well as the physical discipline and pranayama practices. She is grateful for experiences with many gifted and seasoned teachers, and feels blessed with the influence of Sri Dharma Mittra, Seane Corn, and Shiva Rea. Jessalynn is a licensed massage therapist and holds a bachelors degree in science, certifications in prenatal and postnatal yoga, and working on completing her Birth Doula certification. She also has completed both Level one and Level two of the Thai Yoga Bodywork Basics Program through Tanya Sowards , and continues to study and practice this modality. Jessalynn is grateful for the connection she made with Tom and Daphne while in India studying with Shiva Rea. She is incredibly grateful to Tom and Daphne for inviting her into such a gracious yoga community. She lives in loving service and gratitude to her community, her stellar husband, her guru children, and doting dogs.